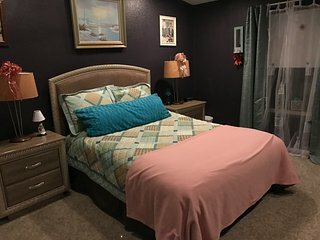 Don't let other travelers get your favorite Death Valley Junction area vacation rental. You're so close to securing your perfect getaway. Book today. 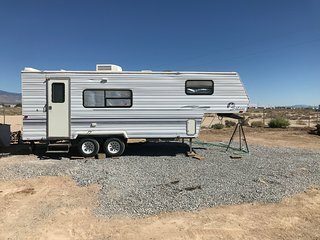 The following rentals are within 25 miles of Death Valley Junction. We have enjoyed our stay in Pahrump house. 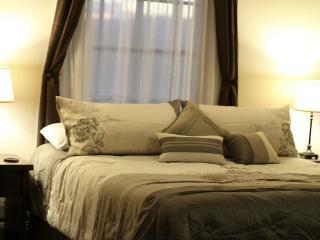 It is very cozy and conveniently located close to Hwy 160. Have tons of great impressions from visiting Death Valley and Red rock canyon. 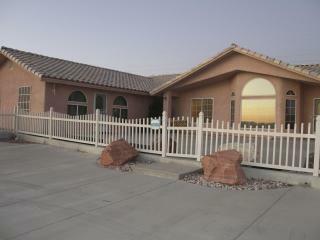 Pahrump Rental Home. Gateway to great golf and Front Sight! Wonderful place to stay close to all Death Valley has to offer. 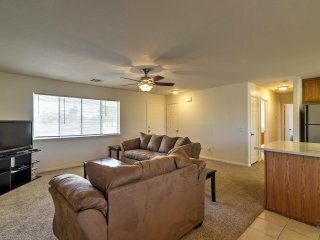 Save time - get the best Death Valley Junction rentals sent straight to your email!